Last week my partner decided for us all to go to the cinema to watch The Jungle Book. 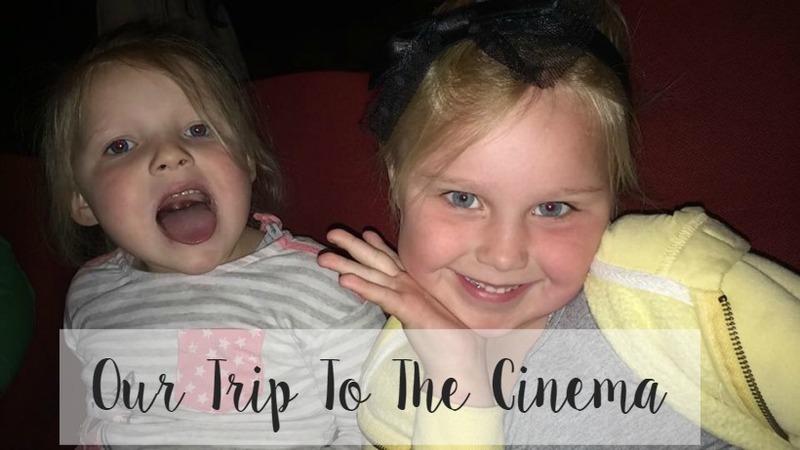 The girls got super excited and we did use the cinema excuse nearly all week for them to behave! Mia watched The Jungle Book trailer on YouTube a few times and got so excited everytime she watched it. Coming up to Sunday I was getting really nervous. 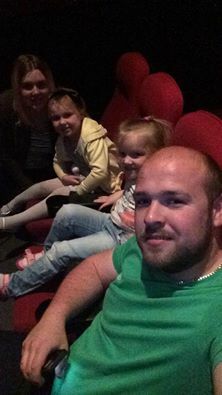 Mia has been to the cinema a few times before with her Nain, a friend of mine and my Dad but Elliw had never been before. I knew Mia would behave but I was quite nervous about Elliw and it was playing on my mind quite a bit. Sunday morning came and I could just feel my nerves! They were both really excited to go and we headed off so we could watch the film at 11.15am. We were sat pretty close to the front because there were not seats in the back or middle for a family of 4. It was better in the end because there was a lot more leg room and I was on the side so it was easy for me to get out and not go down any steps if the girls or myself wanted a toilet. The girls were behaving pretty well through the long 20 odd minute advertisement breaks before the film started so I was feeling calm. Through out the film Mia got a little scared at some parts but she had a cuddle off me and my partner so she was good. Elliw played up a few times and thought it was OK to talk really loud, it was pretty embarrassing but funny too. I kept my cool because I knew once she started a tantrum and saw I was stressed she would play up big time. In the last half hour, she came to me for another cuddle and she fell asleep! It made it extra easy and we were sat really comfortably too. We paid for our own tickets to watch The Jungle Book at Cineworld, Llandudno. I would really recommend the film! It sounds like the trip was a huge success and you had a great time. We love going to the cinema :) Haven't been for a while though, so this might be the film!